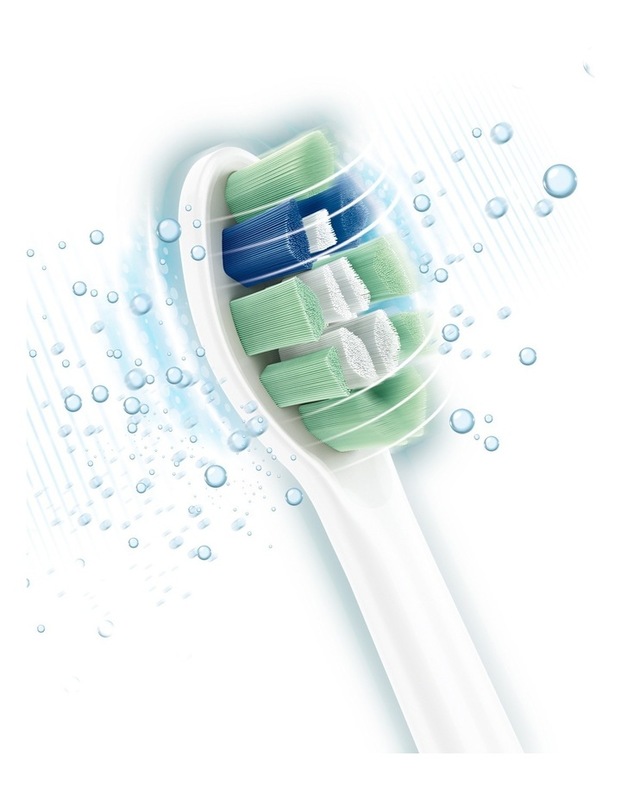 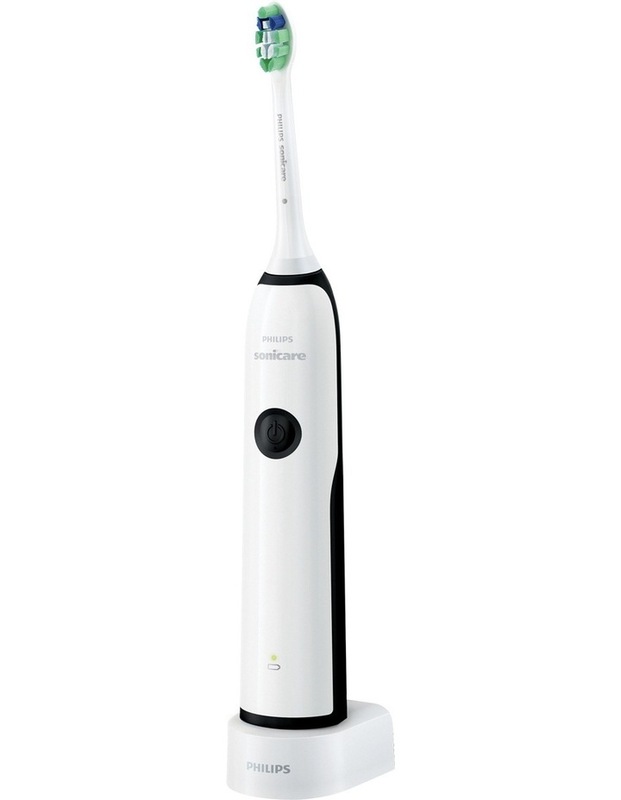 Removes up to 3 times more plaque than a manual toothbrush. 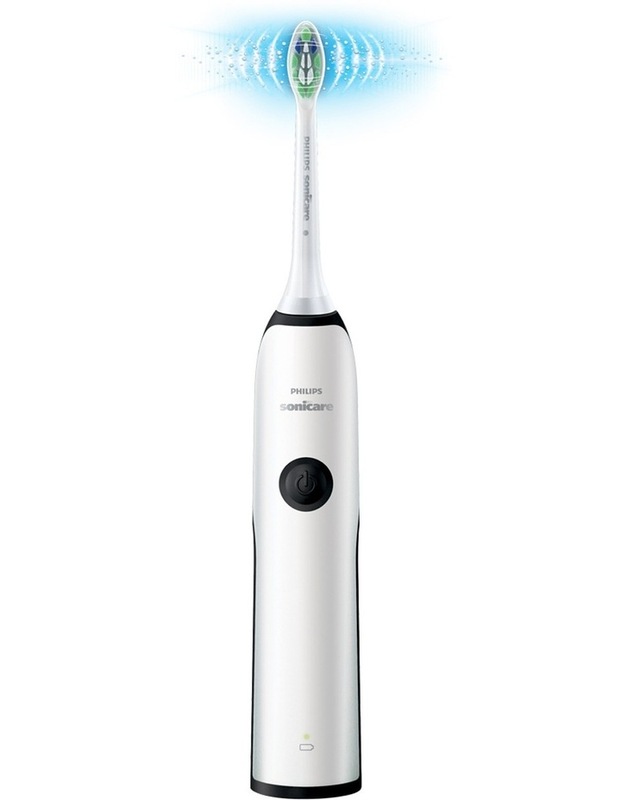 Smartimer helps you meet recommended brushing time. 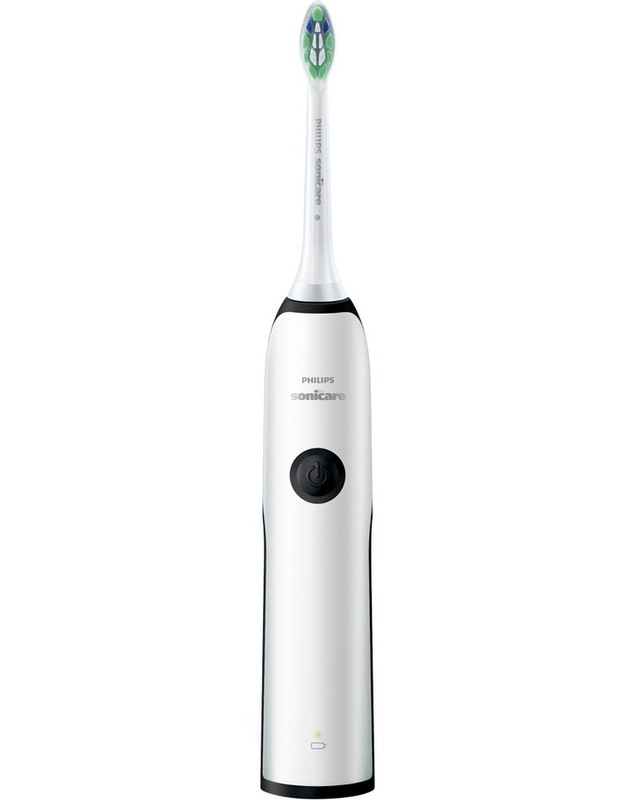 Helps improve gum health & whiten teeth.